Ellen Labrecque’s Valleys (Learning About Landforms). Learn general knowledge about three more kinds of valleys. Learn the vocabulary concerning three more kinds of valleys. Illustrate what is learned in this lesson about three kinds of valleys. Learn a spiritual lesson concerning God’s creation of valleys. 1. Learn general knowledge about valleys. Tool 1: Read Ellen Labrecque’s Valleys (Learning About Landforms) pages 18-29. Point to valleys in the picture in the book. We will be looking at the last three kinds of the valleys. These are formed when huge ice on land called glaciers cut into the land. As covered in the last lesson these are U-Shaped valleys. These are formed by rivers. As covered in the last lesson these are V-Shaped valleys. These can be rift valleys called ocean trenches. Glacial valleys: Valleys formed by large solid ice on land called glaciers. River valleys: Valleys formed by rivers of water. Submarine valleys: Valleys that are underwater. 3. Illustrate what is learned in this lesson about valleys. First block label and draw a canyon. Second block label and draw gorges. Third block label and draw a rift valley. Fourth block free drawing of valleys. 4. Learn a spiritual lesson concerning valleys. This Psalm talks about the Messiah is a Shepherd. As Shepherd Jesus/God comforts us even as we walk through such a frightening valley. We fear no death when we know Christ died to save us to go to heaven for eternity. Have you prayed that one day God would allow you to trust in Him? Thanks for the reblog! How are you doing? 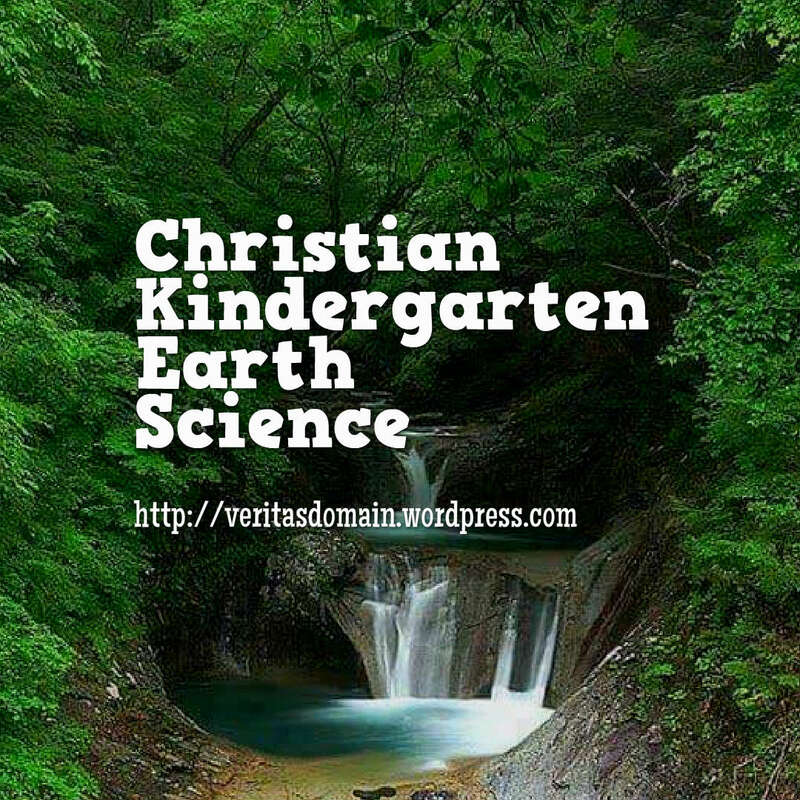 Thanks for these lessons, which bring us back to seeing the wonder of God’s creation through the eyes of a child! I previously mentioned the nearby Genesee River which has carved out many valleys as well as the Letchworth Gorge. We also have Watkins Glen State Park which has a very scenic trail that drops 400 feet in 1.5 miles through a narrow gorge with 19 small waterfalls and 830 steps. They have shuttle buses that take people to the top for oldtimers like me who can’t climb UP 830 steps. Wow they are so beautiful! I didn’t know it was that amazing! For some reason I never heard of Watikins Glen State Park before! I’m glad you shared the google search link, those are some amazing images. I imagine you have been there many times before? I’ve been through it maybe 5 or 6 times. It’s an incredible experience.